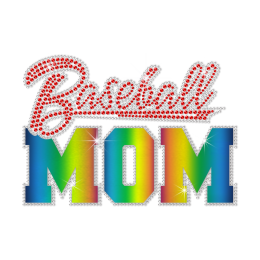 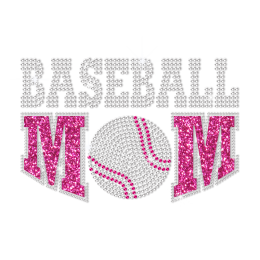 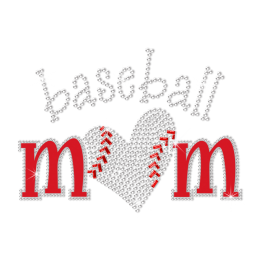 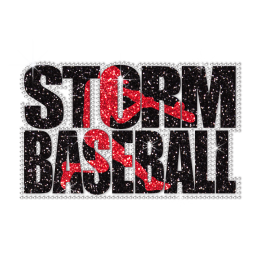 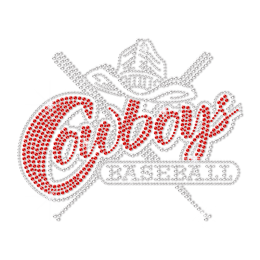 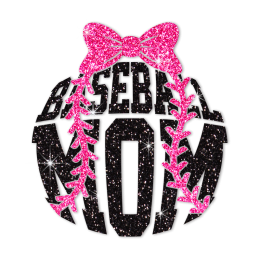 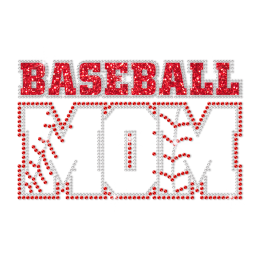 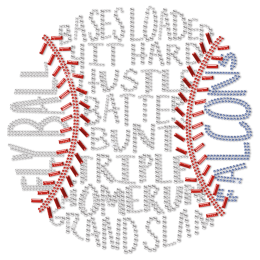 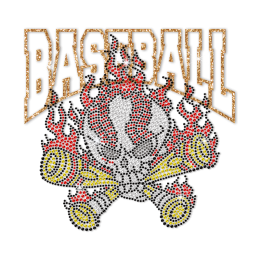 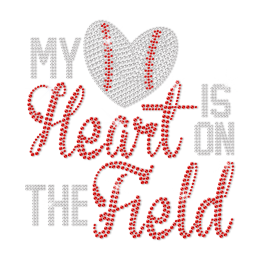 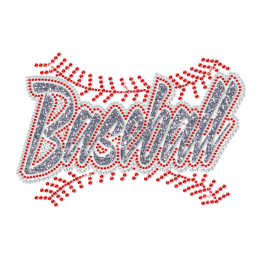 Every piece of baseball rhinestone transfers made in superb quality is popularly picked by baseball fans. 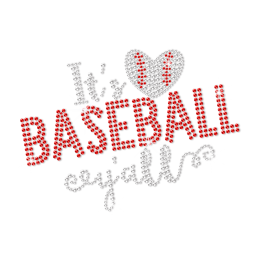 Sporty and chic, our baseball bling iron ons come with different styles. 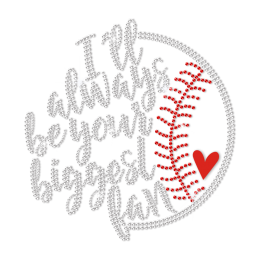 Pick a design you love the most and wear it to shine. 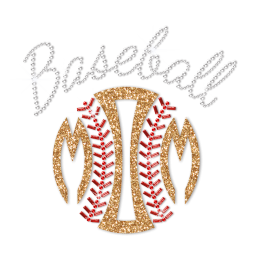 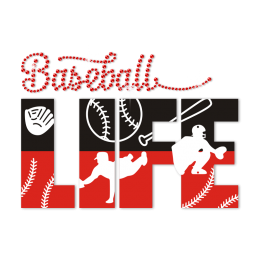 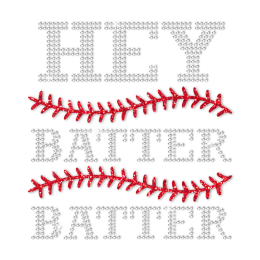 Create your own baseball bling transfers. 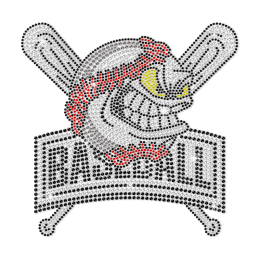 Our custom service and excellent designer will ensure you get exactly the results you want. 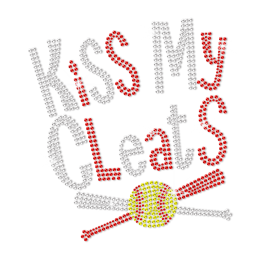 Please let us know your requests by sending us the email.